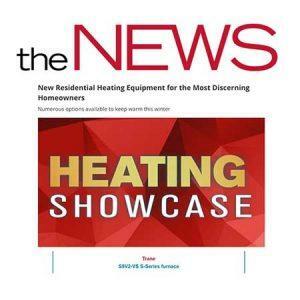 The Air Conditioning, Heating and Refrigeration NEWS newsmagazine have released their yearly list of the latest home equipment available. The objective is to help contractors prepare for the winter period by doing the research that will help them to distinguish between brands. This year’s list features the CERTIFIED CleanEffects whole home air filter. The CleanEffects whole home air cleaner passed our ASP:08:01/101 Air Cleaner Certification Standard.